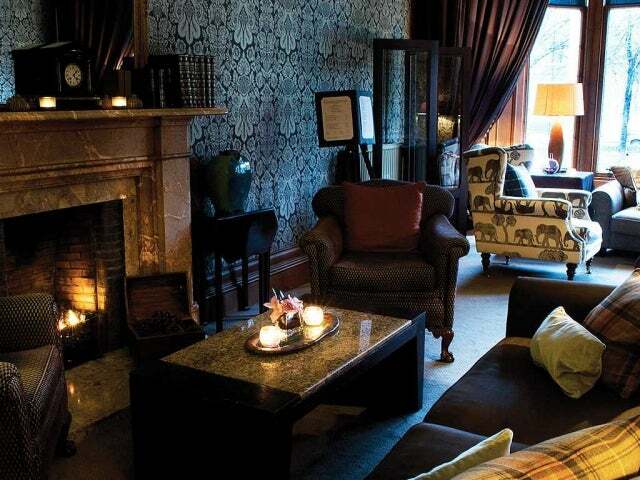 Hotel du Vin is a stylish spot in Glasgow. It boasts a 600-bin wine cellar and a whisky snug with +300 on the menu - there is also a cigar shack! It may be a chain, but the Hotel du Vin maintains consistently high standards across the board and their stylish Glasgow branch is no exception. To give it its full name, Hotel du Vin at One Devonshire Gardens, this is ideally located in an attractive tree-lined Victorian terrace in the heart of the city’s West End it’s a short walk to the bars and shops of the buzzy Byres Road, near enough to be handy but not so close that it gets crowded with the students and arty young professionals who throng the West End pubs. It’s also a short hop in a cab to the city centre, meaning it manages the tricky balance of feeling handy for all the main attractions, while being far enough from the madding crowd to allow for a relaxing getaway. One Devonshire Gardens is one of the city’s best known and most luxurious boutique hotels (famously attracting visiting celebs and pop stars) but the atmospheric bar and bistro is open to all, a lovely place to while away an evening and indulge your oenophile tendencies. True to their name, they boast a stunning 600-bin wine cellar as well as a whisky snug, with more than 300 varieties on the menu (it is Scotland, after all). There’s also a cigar shack for tobacco enthusiasts. The food is French influenced and very tasty if you’re feeling flush (and hungry) try the seven course tasting menu, though it’s also a gorgeous spot for Sunday brunch or afternoon tea. The room itself is attractively low lit and ideal for savouring a sturdy Burgundy or a divine Muscadet.